We are Juliette Beaumont trading as JmB Silver and as the data controller we are responsible for looking after your personal data. 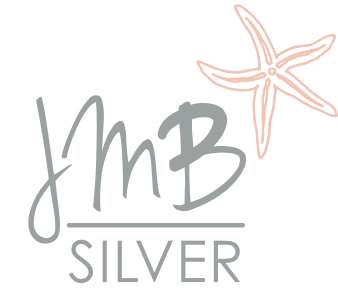 You can contact us via this website or by email to jules@jmbsilver.com. If you wish to exercise any of the rights set out above, please email us at jules@jmbsilver.com.